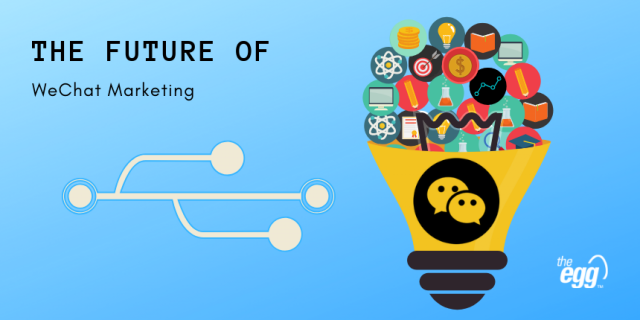 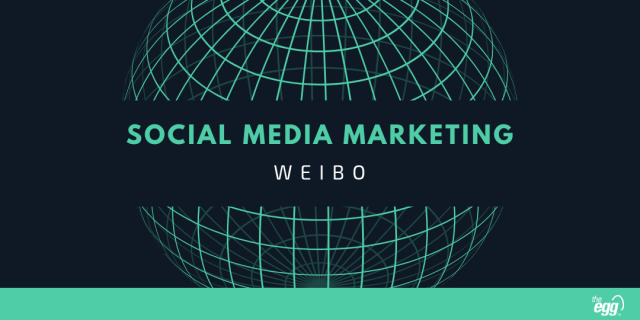 In this article, we discuss how Time Capsule and WeChat Wow work and how they affect your brand’s social marketing in China. 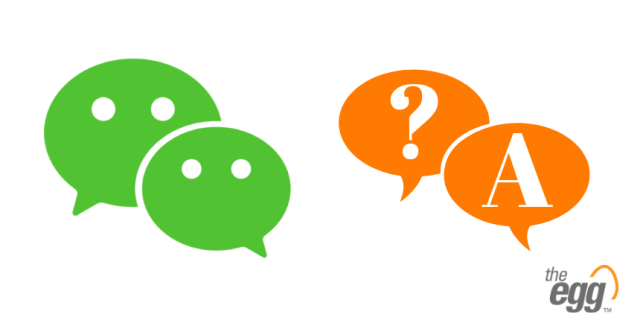 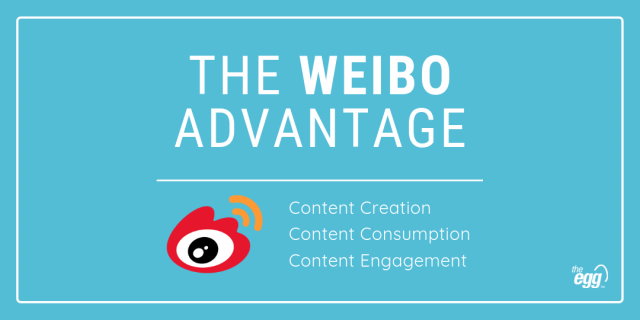 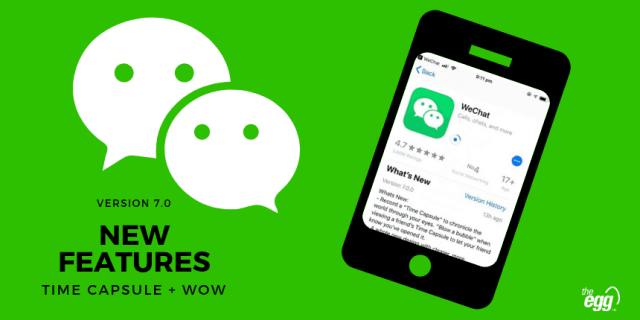 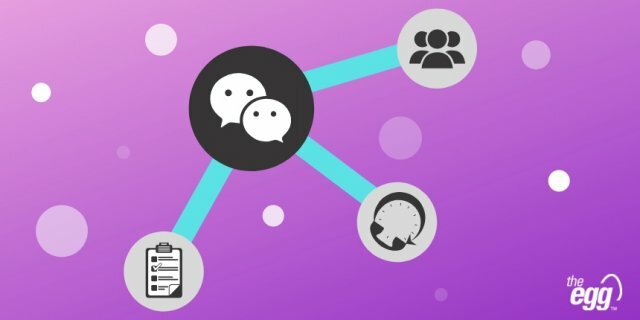 Here, we answer 4 WeChat FAQs to help you promote your brand in China. 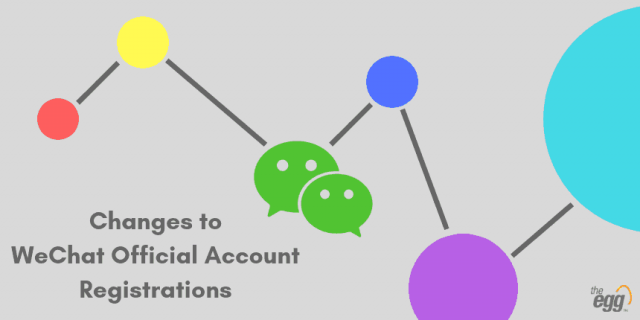 Here, we talk about WeChat's recent changes to the number of official accounts that one business/person can hold. 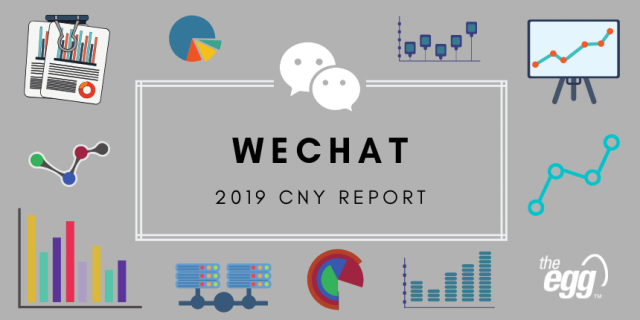 WeChat is a strong lead generation and management tool. 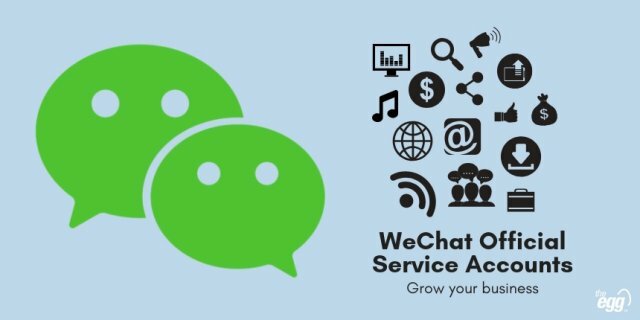 Here, we discuss 5 tips on how to use WeChat official service accounts to grow your business. 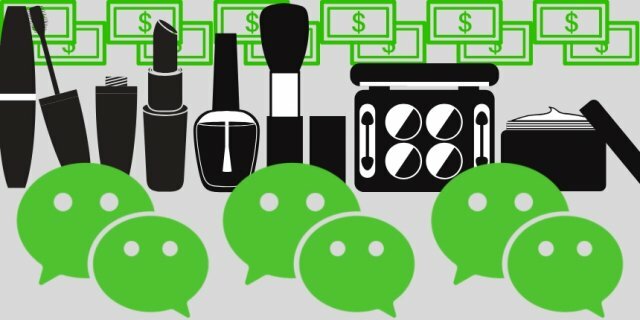 Here, we discuss WeChat's marketing performance for the cosmetics industry.